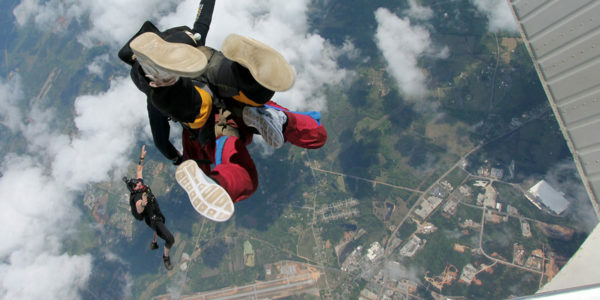 How often do you exit an aircraft from 14,000 feet? 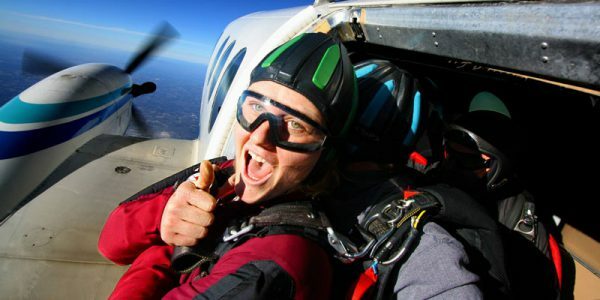 Be sure to get this life changing experience documented with our Georgia tandem skydiving pictures and video package! 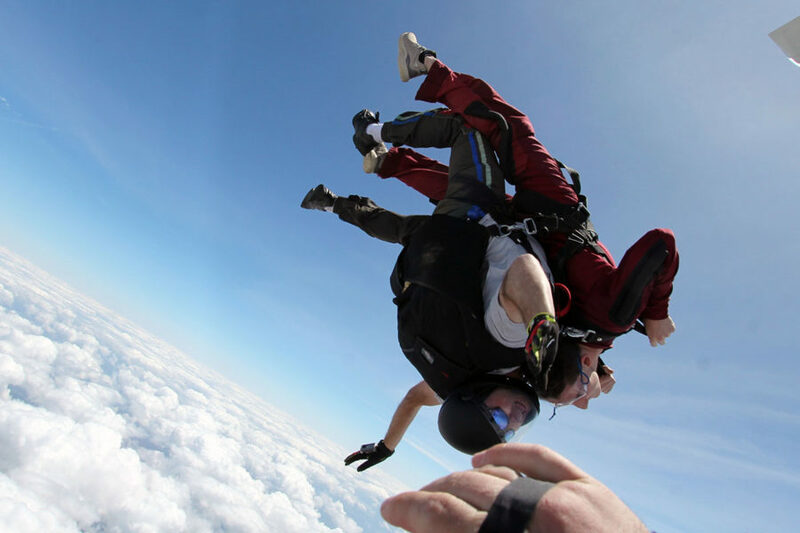 Our videographers are some of the best in the world and will capture every aspect of your tandem skydive. What’s Included in the Video? Video of your freefall, deployment and landing. You only make your first jump once! 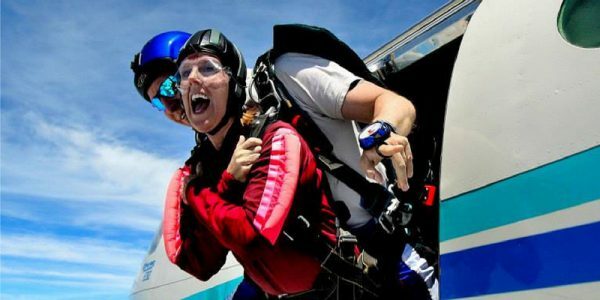 Get the video and photos so you can share your amazing skydiving experience with your family, friends, and social circles!